As your dedicated paintbrush manufacturer, Dynasty Brush strives to create wholesale paintbrushes that are affordable but do not compromise quality. Our New York Sable brushes are made from pure red sable hair for its snap and bounce. These brushes have crimping in the ferrule to ensure adhesion and have a balanced white birch kiln dried handle for ease of painting. 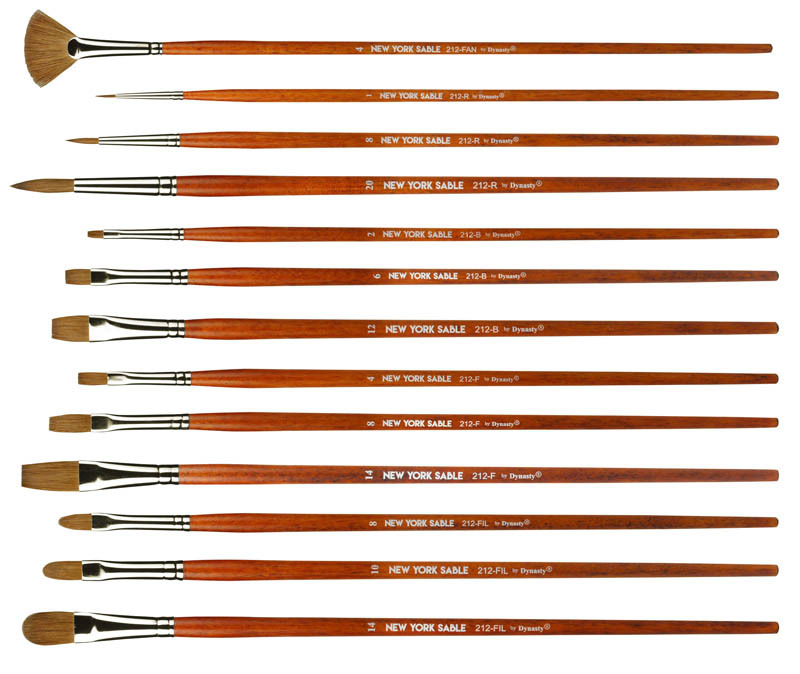 New York Sable brushes are ideal for the discriminating oil painter as well as mix media artist. 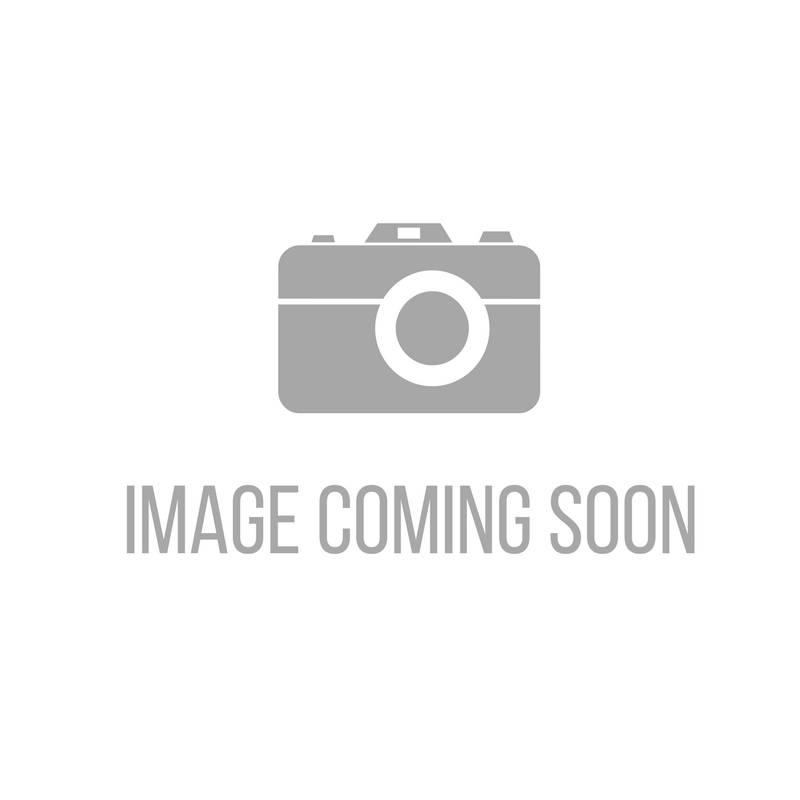 Whether you are on the hunt for a perfect oil paintbrush setor you are interested in our specialty brushes, our wide selection of artistic tools are sure to meet your needs and budget. If you are interested in learning more about our company or our products, contact us today at (66) 53 581044-5 or brush@fmtbrush.com.. To ensure customer satisfaction, our company is always willing to answer any questions or concerns regarding our paintbrushes.